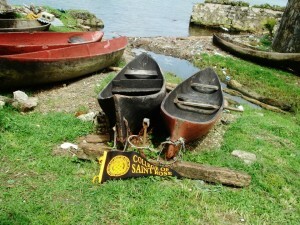 This guest post comes from Andrea Haynes, Director of Global and Field Studies at The College of Saint Rose. Taj Mahal. Great Wall of China. The Colosseum. Machu Picchu. Christ the Redeemer Statue. Petra, Jordan. Yes…you may have heard of these. Modern Wonders of the World ring a bell? But, do you know what else? You could visit each one of these while on one of the many study abroad experiences offered at The College of Saint Rose! the Deep South (Mississippi to be exact)…But don’t let my Southern roots fool you! I’ve traveled immensely (45 US states and 15 countries) and worked at four different universities in student affairs or international programs, gaining numerous experiences and professional skills that I bring into this Director position. As Director, I work with both international students who study at Saint Rose and with American students who want to study abroad. I have an array of goals in both aspects of my position, but specifically with study abroad, I aim to (1) improve the number, diversity, and quality of study abroad experiences for our students; (2) increase the number of students who go abroad; and (3) purposely invest in students’ personal, cultural, and vocational development. Now that we’ve become friends (you can’t deny it now! ), please indulge me for a few more minutes while I tell you about some exciting new changes on the study abroad front…some changes that could help you have a unique, transformative experience that may (quite literally) change your life. 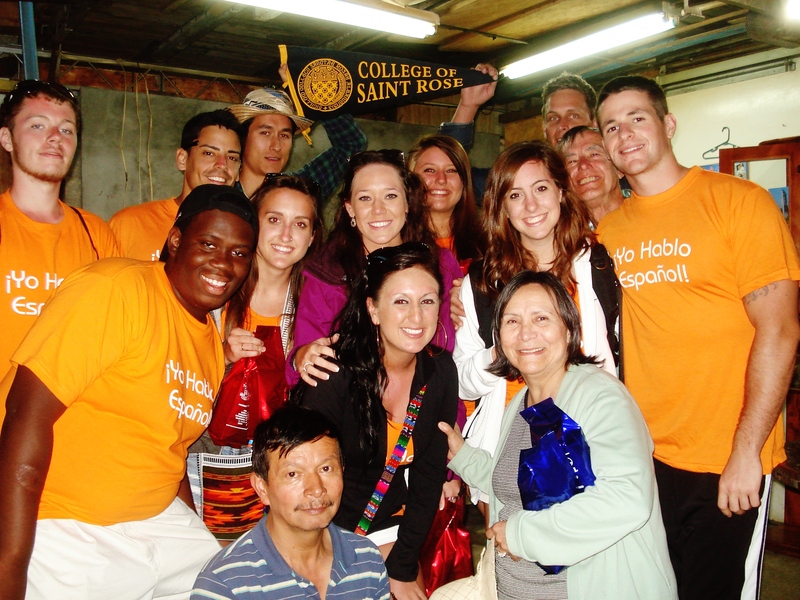 Saint Rose recently expanded its study abroad offerings – a wider range of programs in a greater number of countries offers undergraduate students almost any opportunity they could want. In addition to our existing partners (University College Cork, Regents College, SACI, and Spanish Studies Abroad), the College boasts a new partnership with one of the highest ranked study abroad providers: International Studies Abroad (ISA). Through ISA, Saint Rose now offers students study abroad opportunities in 26 different countries, ranging from Scotland to South Africa, India to Ireland, Panama to Peru, and Chile to China. Students can study a broad array of disciplines in these 26 countries, and they can even take classes that are taught in English in countries where English is not the primary language (i.e. Argentina, Brazil, Belgium, France, Italy, Spain, etc.). Even better, several ISA sites offer credit-bearing internships and service learning experiences for students to give them major-specific field experiences. Wait…what’s that I hear?? “What about my academic plan? Or my financial aid and scholarships? Isn’t study abroad like, crazy expensive, and just going to make me graduate an entire semester late? ?” Au contraire, fellow Knight. Every course you take while overseas comes in as Saint Rose credit, and you sit down with your advisor before you go to help decide which classes you can take that will fit into your academic plan. As a result, it’s incredibly important to talk with your advisor about your plans to study abroad early in your academic career (aka freshman or sophomore year). Most students study abroad their sophomore or junior years. Insofar as money is concerned, I have even more good news for you! 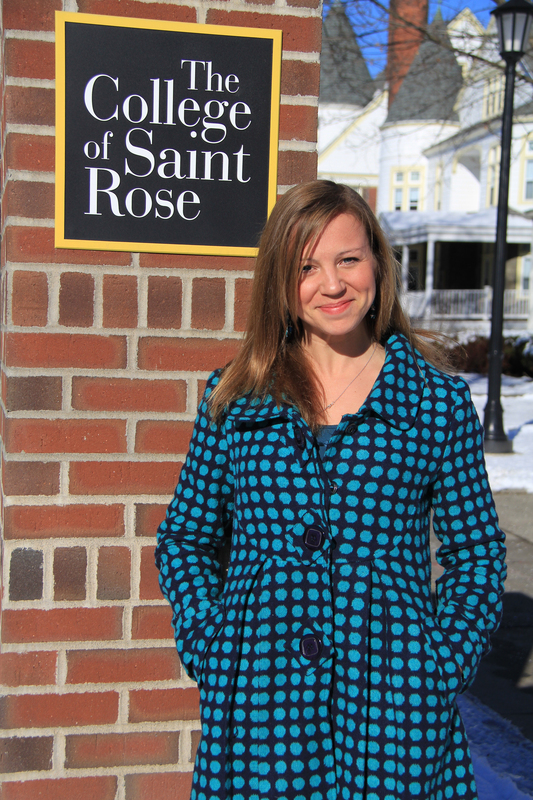 Because you are earning Saint Rose credit when you’re abroad, you pay Saint Rose tuition, which means that you keep your financial aid and scholarships. Yes, you do pay room and board specific to your host country (we can’t very well let you sleep on the streets!) and a few additional fees. But, at the end of the day, you’re looking at a ticket price that is similar to the cost of one semester as a residential Saint Rose student, give or take a couple hundred dollars + the cost of your airfare. For those of you who may not want an entire semester abroad, there are a couple other options for you. You can study abroad for a summer (4-8 weeks), or you can participate in a Faculty Led Program (FLP). 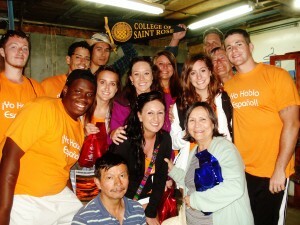 An FLP is a custom study abroad program that is offered along with an academic class that is taught either fall or spring semester at Saint Rose. The class meets on campus like any regular class, but the class has an additional 1-2 week international travel component. Cost wise, students pay their regular semester costs, and for the class that has an FLP attached, they pay an additional travel cost. 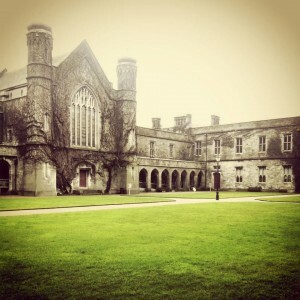 FLPs are highly popular among students who study abroad…over 55% of the study abroad population goes on a custom FLP. I’m not exactly sure why you’re still reading this lovely blog post (my writing really isn’t THAT good), but it’s time to take action! The earlier the better! So go ahead and start setting your sights on whatever delightful country your adventurous heart desires. To learn more about the process for studying abroad, please contact studyabroad@strose.edu, or like us on Facebook , follow us on Twitter. Go abroad!